Join us this evening for our #vintage #crystal #sale at #SoulScape from 6-8pm. We have several #beautiful specimens that have been hidden away for nearly 30 years waiting for their homes. 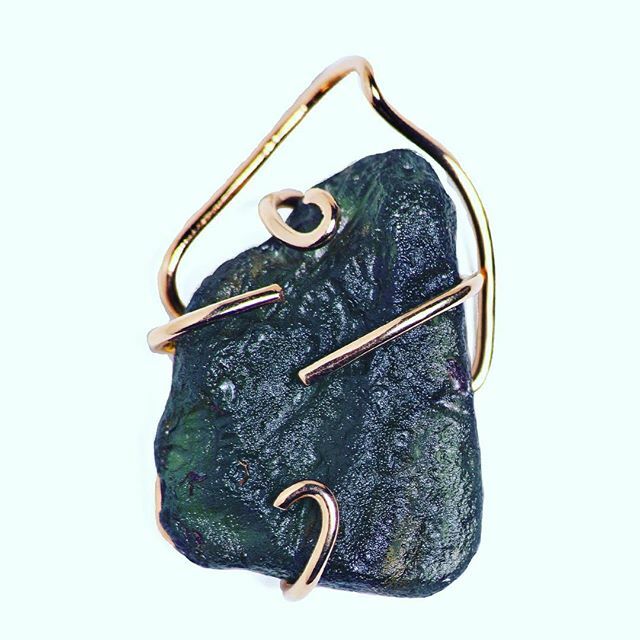 Included in this #estatecollection are several pieces of #moldavite, many weighing over 15 grams and some #wirewraped with 14k #gold !